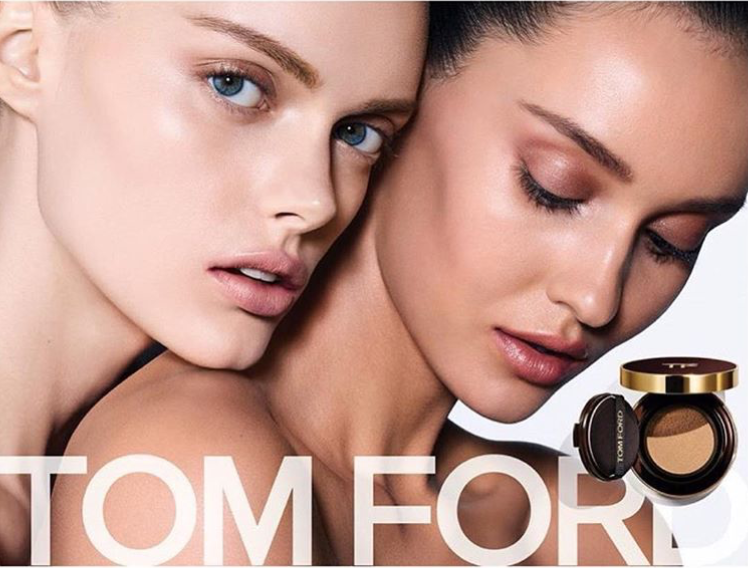 Our beautiful KARLINA CAUNE shot the new Tom Ford Campaign! 17. 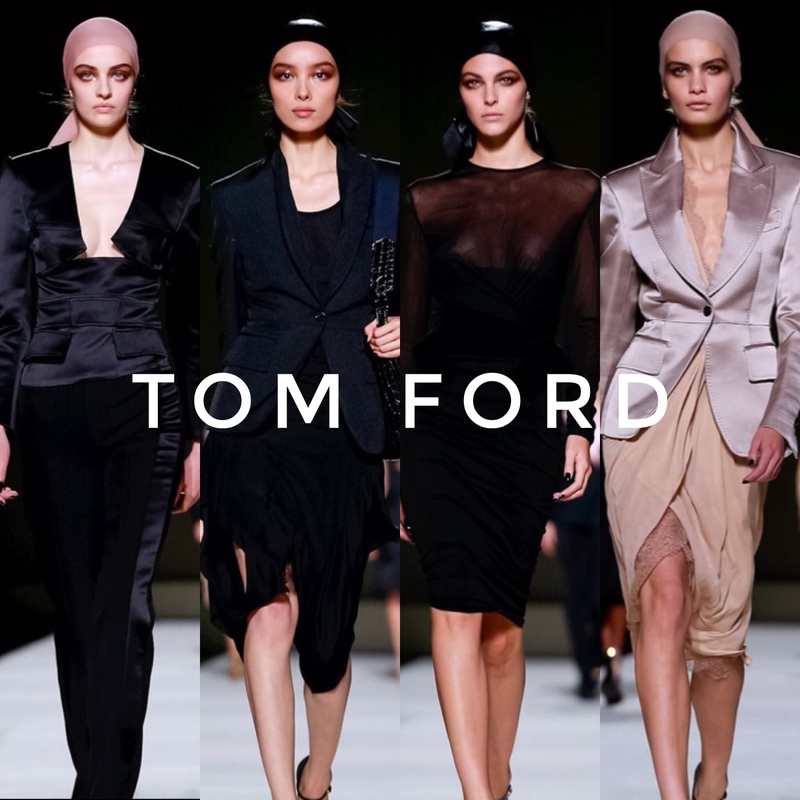 Januar 2013	Kommentare deaktiviert für Our beautiful KARLINA CAUNE shot the new Tom Ford Campaign!